Since its launch, Power 77 Radio has experienced unexpected growth in terms of listeners and support. We believe that God has greater things in store for us as we aim to pour power and motivation into the lives of our radio station users through positive, inspirational hip hop music. To prepare for our next season, Power 77 Radio is in the middle of its first T-shirt fundraiser campaign…and we would love to have your help! Our goal is to sell 500 shirts by Monday, September 3rd. Our shirts feel amazing and they are versatile. They can be worn on the go to run errands, to the gym or even with a nice pair of jeans. – Marketing to obtain sponsorships for radio commercials. – Hire and train team for upcoming family-friendly events. – Update website, blog and mobile application. – Obtain office space to host meetings and workshops. – Create the foundation to expand in other cities and states. Power 77 Radio has already made an impact in the lives of hundreds through online social engagement and our music stream. Your support will allow us to physically expand and interact with communities. Buy a Shirt and Partner With Us! 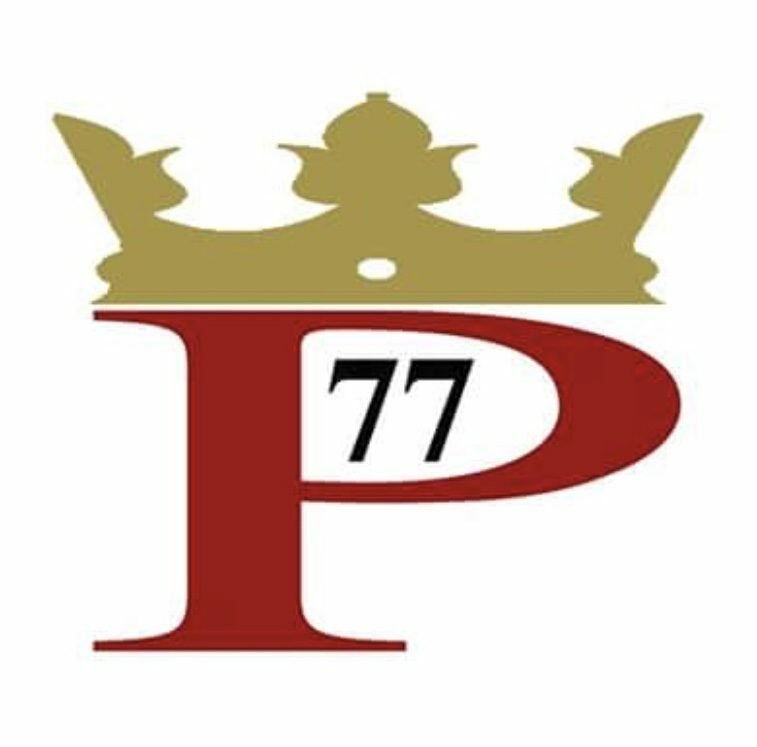 Power 77 Radio provides positive, uplifting, and inspirational urban music. Our goal, with local community organizations, is to give our neighbors more options to create safe environments for children and families through our music stream, community events, and workshops. You can listen to Power 77 Radio on our website or download the mobile app at www.power77radio.com.